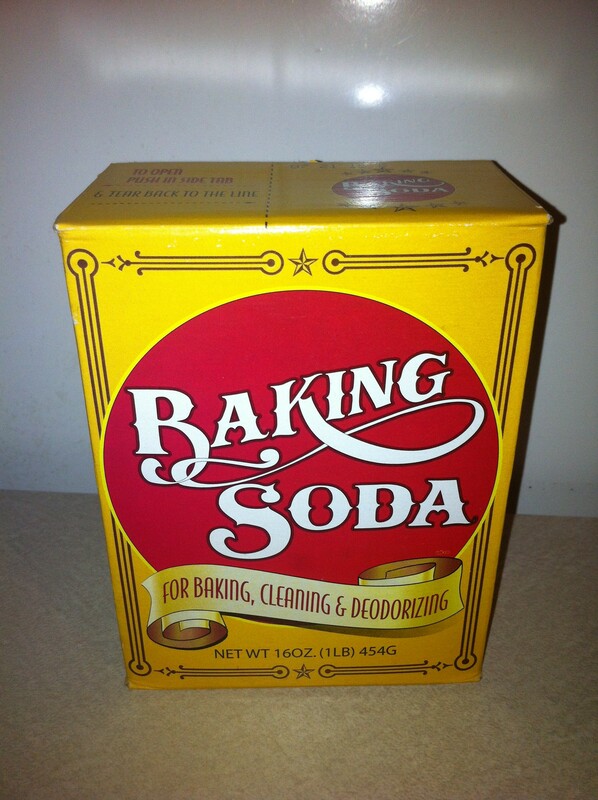 An organic cleaning product already found in your home: baking soda! 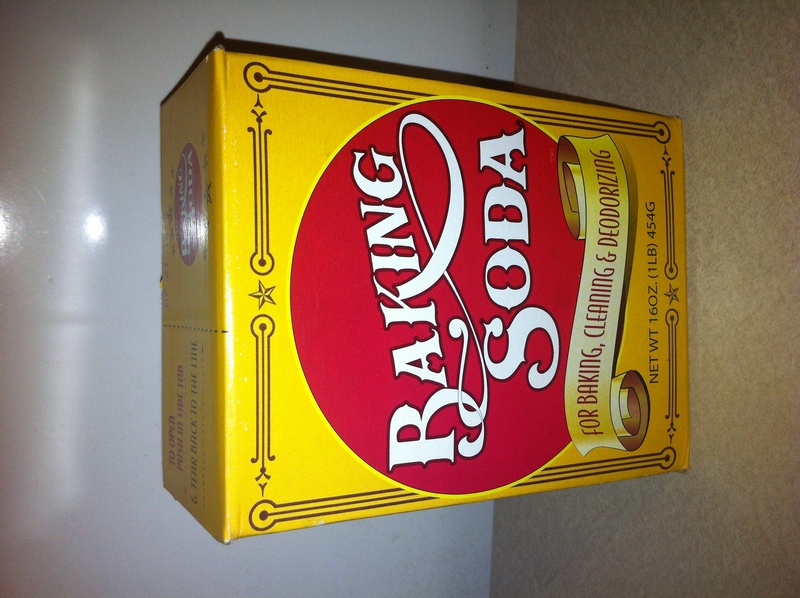 Baking soda is a fabulous mild abrasive cleaner and deodorizer! Smelly garbage disposals/drains, clothes, burnt food; Go away! Who has a smelly drain? Bio-Clean is my favorite product for smelly drains! 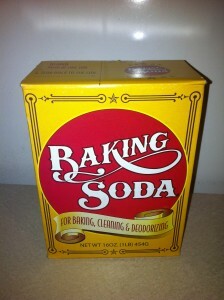 However, if it is not handy just use baking soda! To clean and deodorize garbage disposals, add 3 cups of warm water and a ½ cup of baking soda. Let it soak for a few minutes then turn on the disposal until water is gone. Got smelly clothes? Gym clothes or smoke filled camping clothes? Add 1 cup of baking soda and ½ cup of vinegar to each gallon of hot water; soak for 30 minutes then finish the normal wash cycle. Fresh smelling clothes again! Baking soda can be used to clean and deodorize wallpaper smudges, kill aphids on plants, remove burnt food from last night’s dinner, freshen up litter boxes, and much more. 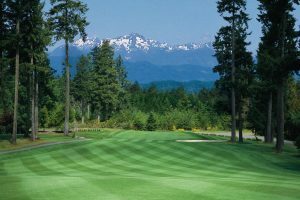 For home cleaning estimates, contact Scottiejo at 360.529.2277.